A little known fact about me is that I am a Certified Reading Teacher. Though I am not currently in the classroom, we have always spent a lot of time reading with our boys. Tuesday Tales was actually born because of my love of books and hoping to share some of the items that we are reading as a family or individually. Now, I watch as my youngest son is learning to read. It never fails to amaze me how kids adore this process. It truly is fun to experience. I still remember the early days of reading with toddler JSL, but now look forward to him reading me stories. 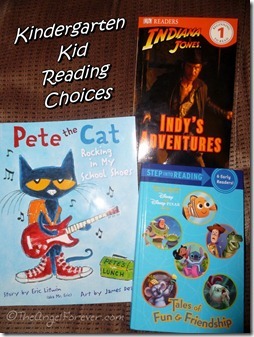 The holidays are a great time to gift books to children and adults alike. Remember to get them stories that will take them to near and far lands, encourage them to dream, and prepare them to be life long learners. Thanks to this, I thought it was fitting to share something I wrote for a former project below. It is never too early to start reading with your child. I still remember sitting on the couch with my infant son and a pile of my favorite picture books. As he got older, he would initiate reading time. By the time my youngest was a toddler, his big brother was already reading. Watching the little guy ask his big brother to read him a favorite book was priceless. We have an impressive library of books within our house. As a teacher, I grew quite the collection of children’s books before we had our boys. When NHL was born seven years ago, we started buying board books. These were perfect to read to him. As he became a toddler, he could also “read” them independently. Whether it was Goodnight Moon, The Very Hungry Caterpillar, Pajama Time, or another favorite from Sandra Boynton, books were always around. 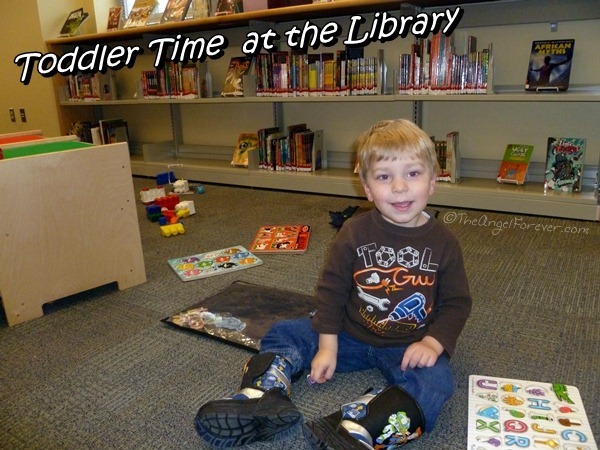 In addition to having our books at home, I have always brought the kids to our local library. The boys know exactly where the books are and love helping to pick out items. 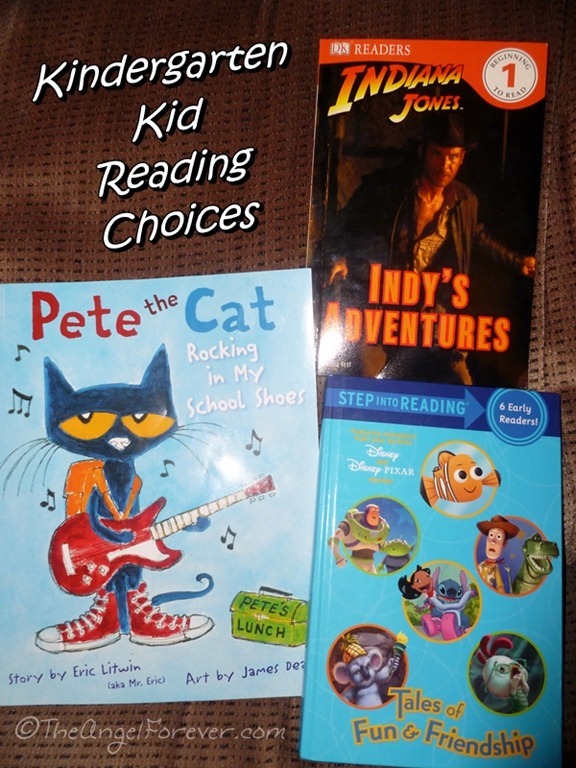 These days, libraries are even widening their selection of board books that are perfect for the toddler set. 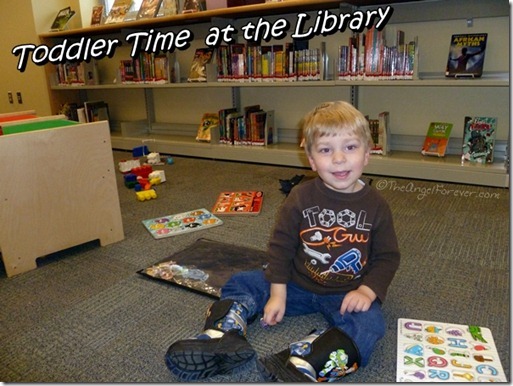 When JSL was home with me, I heard about our local library having a story time. We went because it seemed like the perfect match for our love of books. During the story time, the librarian read everyone several stories, used the felt board with the kids and sang familiar classics to get the kids involved. It was also a nice time for the children to socialize and see how to work with others in a group setting. Remember that children who are exposed to books at an early age are more likely to become early readers. Reading readiness comes from seeing others read and becoming familiar with the written language. When you read to your child, you are teaching them literacy skills. Seeing how to hold a book, turn pages, follow the words from left to right are all things that even a toddler will pick up before going to preschool. So, rather than buying your child a new toy that they may not really need, think about an old favorite book from your childhood and start a small library for your own house. What book or author is a favorite of your child? As always, please share what you have read recently. Be sure to link up to your book posts in the comments below. Include something you read on your own, with a child, or someone else. Tuesday Tales are all about spreading the love for books.